Shark of the ocean, believe it, achieve it, become it. You have to fight for what you want because what you want won't fight for you! YOU NEED MOTIVATION TODAY? Watch this and you'll get the kick in the pants you need! 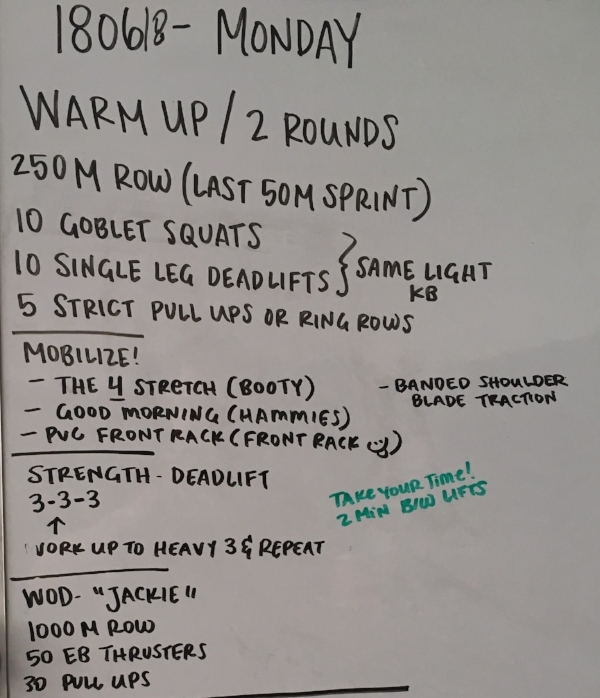 180615 - FYF - Hero WOD "Wes"